Upon return to session this fall, Representatives Thomas Mehaffie and Thomas Murt intend to introduce legislation to create a professional licensure for behavior analysts. The goal is to have Applied Behavior Analysis (ABA) recognized as an independent profession in Pennsylvania. 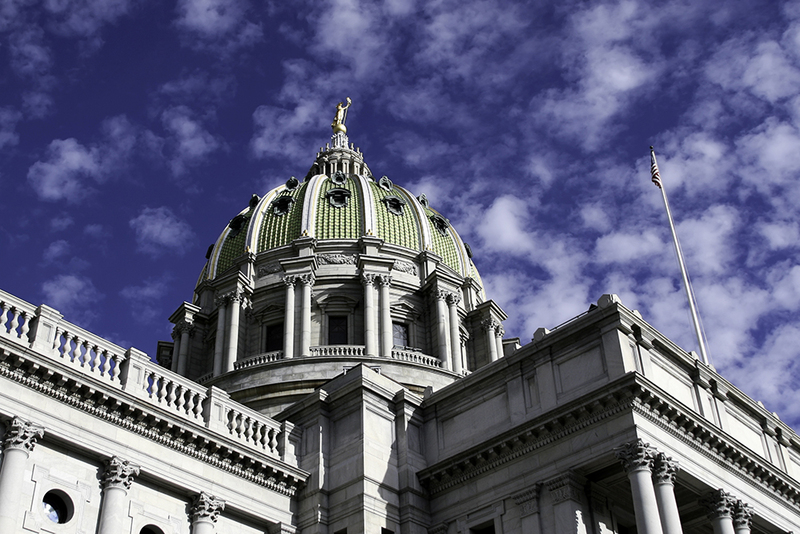 The Better Access to Treatment (BAT) Act proposes to promote an increase in behavior analysts working in Pennsylvania. In addition, it proposes to improve access to treatment for people struggling with substance use disorders and chronic mental illness, among other health issues. The act will set a minimum training and experience standard for licensed professionals within the ABA field. It also proposes a Behavior Analyst Oversight Board to protect the public and consumers, administer disciplinary action, and license new professionals. 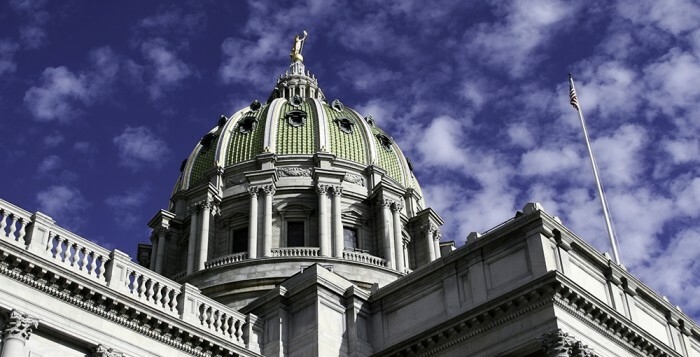 The proposed legislation is endorsed and supported by the ABA in PA Initiative, a 501(c)(3) non-profit advocacy organization made up of parents, industry professionals, and lawmakers dedicated to ensuring access to ABA. RCPA is a member of ABA in PA and is committed to informing our members about the new legislation. More information can be found on the Frequently Asked Questions document and the Talking Points document. Questions? Please contact Jack Phillips or Robena Spangler.